It can be so frustrating when a vehicle you rely on to get you from A to B, breakdown on the road. 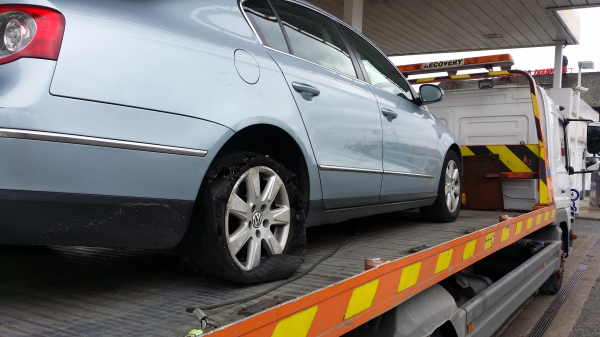 At Remies Recovery we understand how precious your vehicle is to you, so and when it comes to Roadside Assistance or Vehicle Breakdown, we will help you to get back on track as soon as possible. We are not just a Vehicle Recovery Company as all our drivers are Approved Vehicle Technicians. 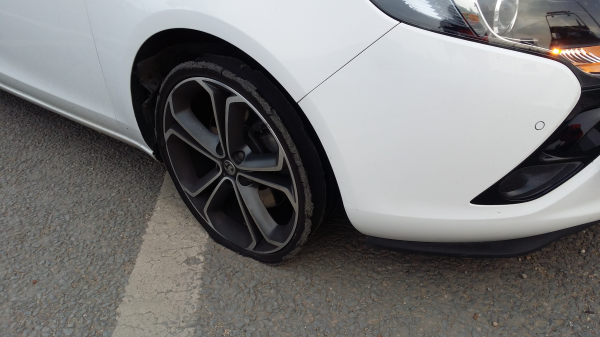 So when you breakdown on the road, we don't just arrive on scene to tow your Vehicle away to your chosen destination, we offer cheap Roadside Assistance so you can drive away happily. and so on, our dedicated Vehicle Technicians arrive on scene with a Vecovery Vehicle. If in any situation, we can not get your vehicle back on the road immediately, we ensures we take you to the nearest Garage or your choice of recovery destination. You can be assured that no Vehicle will be left on a side of the road.